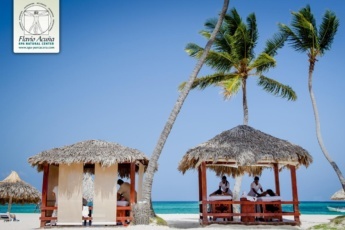 Why should you get a massage in Punta Cana? We live in large cities and often put ourselves in a stressful situation. Active modern life leaves little time for caring of our body and soul. 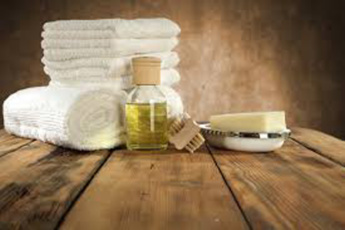 Although everyone knows perfectly well that a massage at the spa center along with other cosmetic procedures guarantees long years of health and beauty. In this case a good relaxing treatment will help you to relax and have a good rest, to feel your batteries recharged. 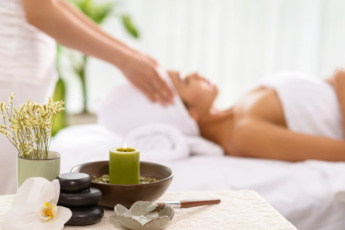 With our Punta Cana massage you can bring the soul and body into peace of mind. Thus, you will take the edge off, get rid of chronic weariness and order all the thoughts. 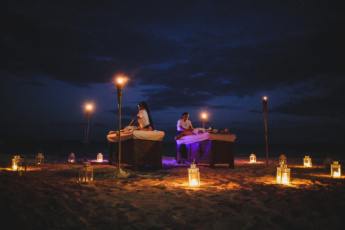 We recommend you fill out some moments of your perfect vacation in Punta Cana with benefits for your body.You will appreciate all the benefits of a good Punta Cana massage. 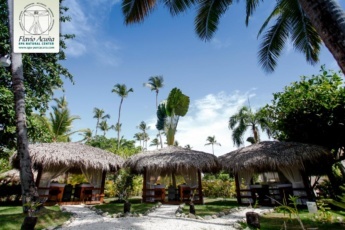 So let yourself have a vacation in a fabulous country of pleasure, relaxation and good mood. Immerse your soul and body in paradise!